Microbiome analysis is a method that has revolutionized the analysis of microbial communities. 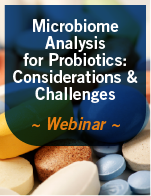 This webinar is an interview with experts in the field who present and discuss industry and laboratory perspectives on using microbiomes as applied to probiotic products and clinical trial samples. Obtaining a good representative sample is essential in establishing the true characterization of a seed lot. 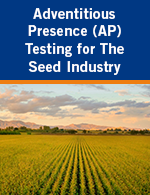 By following proper sampling procedures, seed producers can gain confidence that they have removed a potential source of error in the testing process. In our webinar, Nicolette Rusch and Terry Dunfield of Eurofins BioDiagnsotics discuss the AASCO-approved seed sampling procedures that are necessary to draw a precise sample. 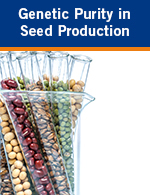 Could your conventional seed or export lots have transgenic contamination within them? 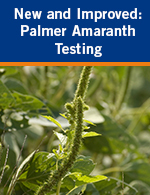 Learn more about this important quality check for your seed lots in this on-demand webinar. Eurofins BioDiagnostics has revised our identification testing method to improve detection of the species and bring down the cost of the assay. 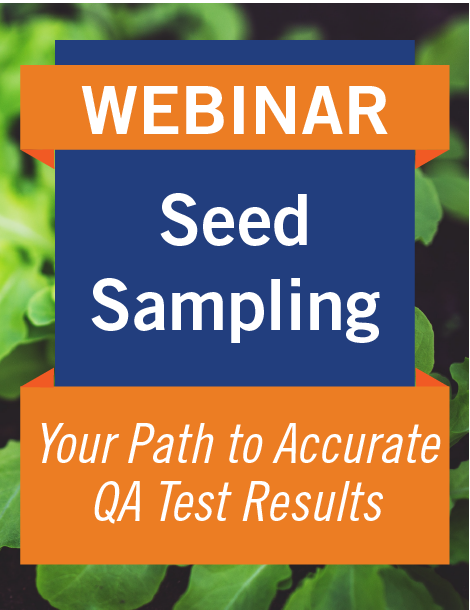 This webinar focuses on reviewing the importance of genetic purity testing to the seed industry and exploring different methods used in effective seed purity testing programs.